In the age of luxury brand mergers and rapid consolidation, Michael Kors is challenging the three European luxury giants – LVMH, Louis Vuitton and Kering and Richemont – with acquisition plans of its own. 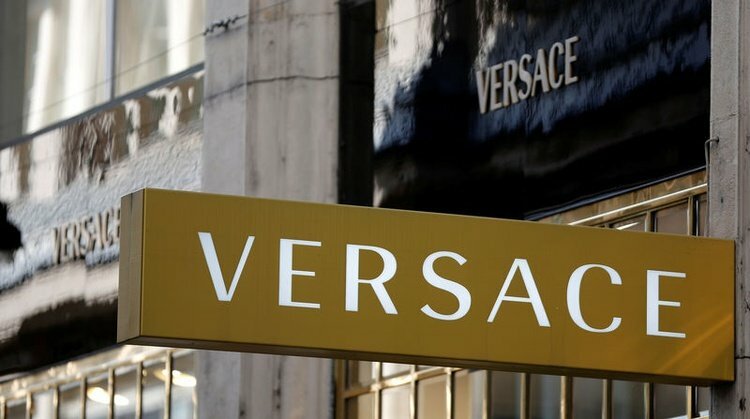 The American luxury brand announced on Tuesday that it is buying the Italian fashion house, Versace, for $2.1 billion. Versace is the last prominent fashion brand that hasn’t become a target of consolidation by the conglomerate of the luxury fashion industry. But that is about to change very soon. Michael Kors recently revealed its plans to build a fashion empire by collecting trophy brands across the globe, starting with Versace. Kors is even planning to change the name of the company to Capri Holdings Ltd. to reflect its growing consolidation efforts. The American luxury brand said that the deal with Versace marks a turning point in its expansion plans. Michael Kors is considered a leader in luxury sector’s middle market and its products have often been sold at mall outlets and high-end department stores, but this retail strategy has made Kors susceptible to deep discounting which has deteriorated that brand’s value and earning figures. Moreover, consumer trends have been rapidly shifting to online shopping as less and less people crowd the malls of North America. Shoppers’ fashion taste has also changed with the recent Logomania trend, as more people turn towards brands that are high on the price and style spectrum. Now Micheal Kors is hoping to woo the big spenders by acquiring Donatella Versace’s fashion brand, where a luxurious evening gown can cost thousands of dollars. The consolidation will also be useful for the company’s expansion strategy in Europe and Asia. This isn’t the first time Michael Kors has acquired a prominent luxury fashion brand. Last year, it bought the shoe icon, Jimmy Choo, for $1.2 billion. 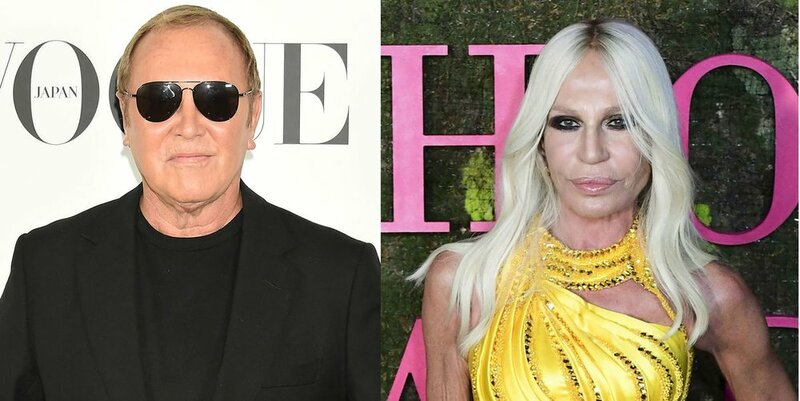 Michael Kors’ Chairman and CEO, John Idol said in telephonic conversation that Donatella Versace, who is the creative director of her luxury brand, is one of the very few inspirational people in the industry he wanted to work with. In a statement, Michael Kors said that its goal was to fully commit to growing Versace as a brand and increasing its yearly revenue to $2 billion in the near future. The brand’s current annual revenue is $850 million and it has 200 stores worldwide. Kors also revealed plans to add another 100 stores to its retail network over the next few years. Kors, in a statement, said it was committed to investing in Versace’s growth, with a goal to increase its annual revenue from $850 million currently to over $2 billion over the next few years, as well as expand its retail network from 200 to 300 stores. Mr. Idol said that Versace is a world-known brand with tremendous potential for growth, especially in women’s accessories. Together, Versace and Michael Kors can create one of the biggest luxury fashion empires in the world. The purchase will also diversify Kors’ current portfolio and shift its geographical strategy from 66 per cent Americas to 57 per cent Americas, 24 per cent Europe and 19 per cent Asia. The company expects the acquisition to increase the group’s total revenues to $8 billion. 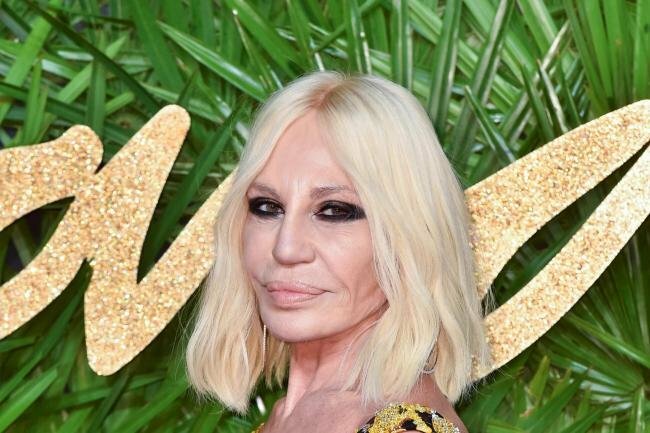 Versace, which has been controlled by its founding family ever since it was created, has been targeted for consolidation many times in the past. Private equity company, Blackstone, has bought a 20 per cent stake in the brand and it has also contemplated going public over the past several years. After the acquisition Blackstone will sell its 20 per cent stake but the Versace family will remain with the company as shareholder. 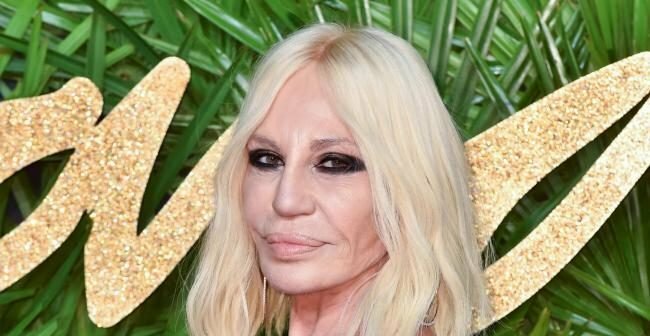 Both, Versace’s CEO Jonathan Akeroyd and creative director Donatella, will remain in their positions as Mr. Idol identifies as them as ‘essential components’ of the company’s success. After Tuesday’s announcement, Kors’ shares fell 8 per cent as investors appeared skeptical about the deal. The brand’s rival in affordable fashion market, Coach, is also catching up quickly after it acquired Stuart Weitzman and Kate Spade last year and changed its company name to Tapestry. Will Versace’s acquisition transform Michael Kors’ status from an affordable luxury brand to an ultra high end fashion powerhouse?